Have you wondered what’s going on with young adults today? So have we! College and University students today are dealing with a lot of change. As they enter this stage of life called “emerging adulthood”, transitioning to post-secondary from high school is difficult for many students. 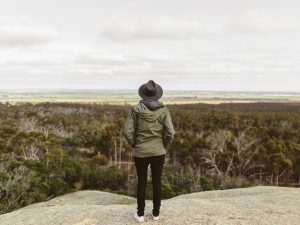 In the midst of all the new things they are experiencing, some young adults also struggle in their faith. Why is that? 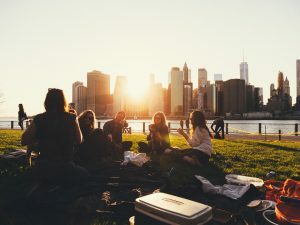 This research sought to answer this question: How can we help young adults who are transitioning from high school to the next phase in life stay connected to church and faith? 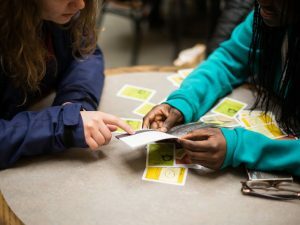 Power to Change partnered with other ministries (InterVarsity, Youth for Christ, Truth Matters Ministries, and The Evangelical Fellowship of Canada) to research this question. We are excited to share the results with you! 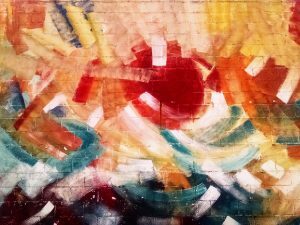 The full document of Renegotiating Faith: The Delay in Young Adult Identity Formation and What It Means for the Church in Canada is over 150 pages, so we have created this 4-page exclusive summary piece where you can see the most important and significant highlights from the research. 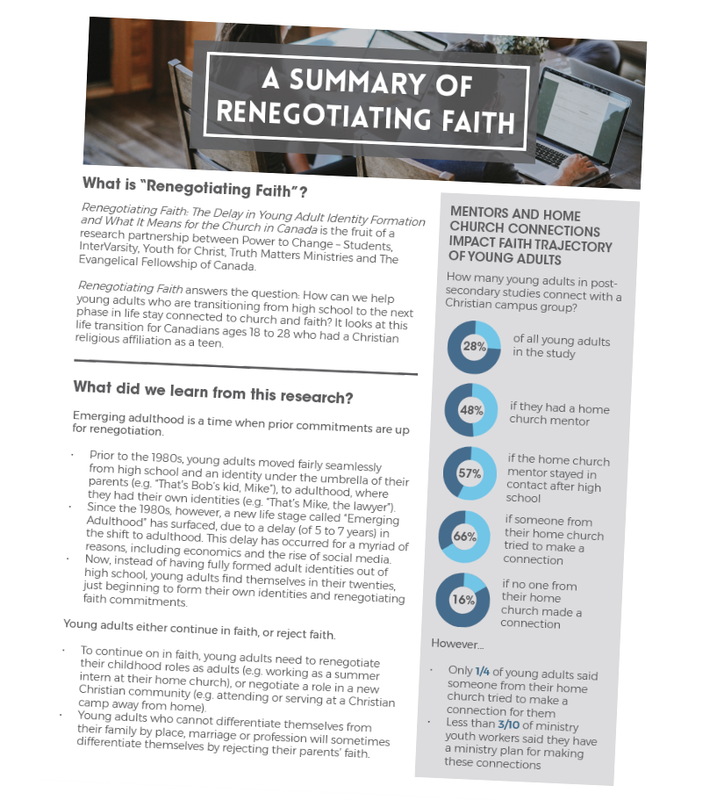 Get your free copy of this Renegotiating Faith summary! You will also receive our monthly emails. We take privacy very seriously.. and you can unsubscribe any time you want to. 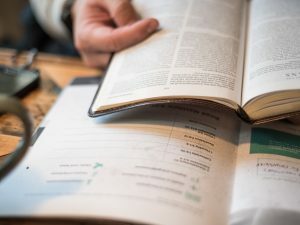 What does the Bible Say about Evangelism?